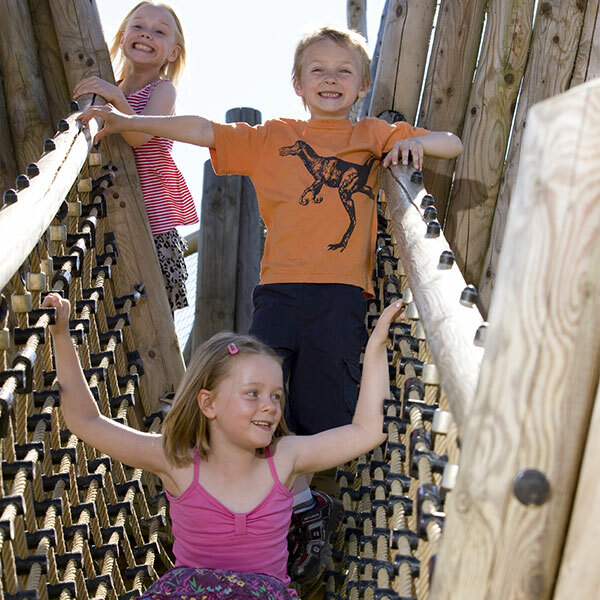 As you enter Stanwick Lakes you can’t help but notice the unique and extensive adventure playground situated in the central hub area. Despite its size, it blends into its surroundings being built of wood and surrounded by a moat. 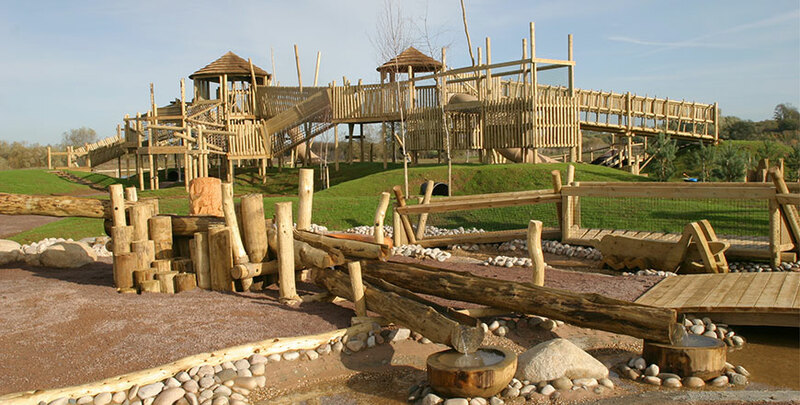 It includes water play, with small stream and water wheels, a large sand play area, a climbing tower with giant slide, tunnels, stepping stones, a sunken ship and much more. 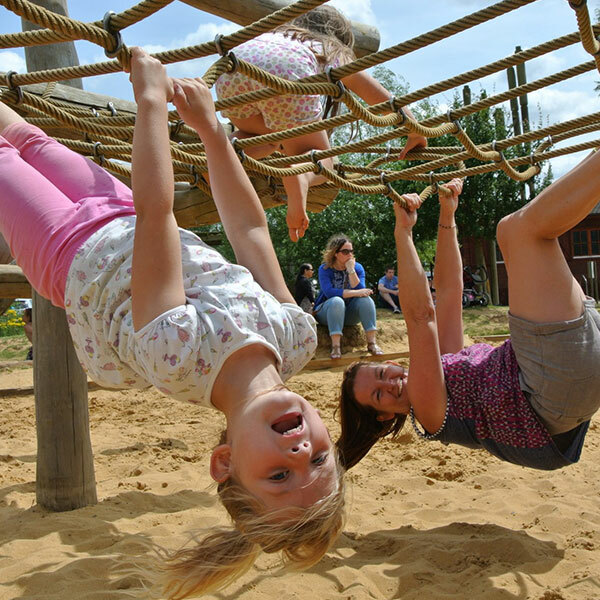 Children just never want to leave! Grassy banks provide the ideal spot to set up base or to have a picnic on warm summer days. 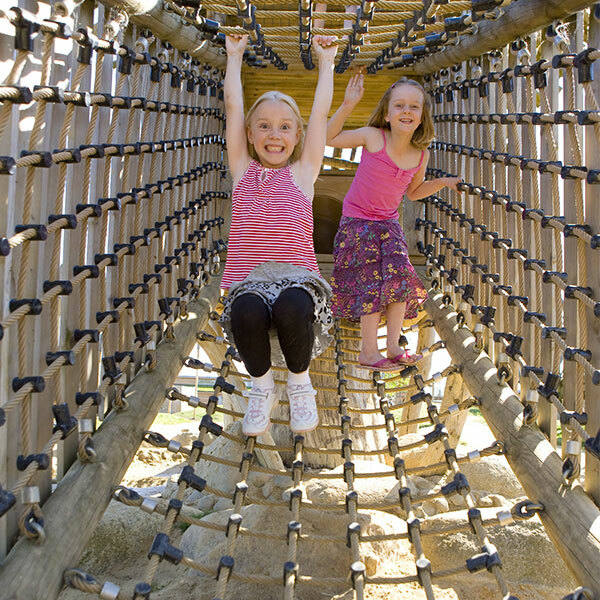 There are wooden sculptures and seats dotted throughout the adventure playground providing rest areas for supervising young children. 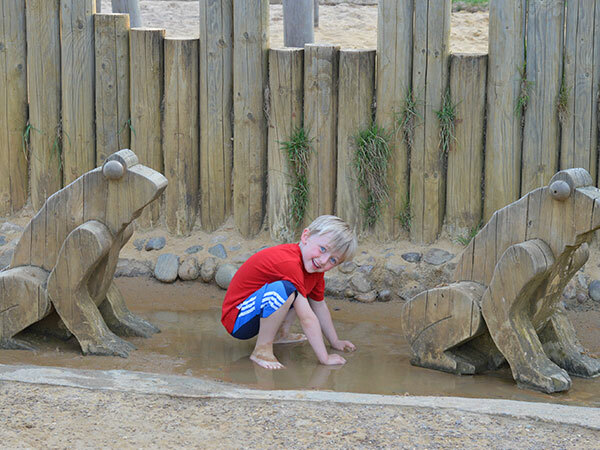 Due to the watery elements of the playground, children have the potential to get wet and grubby, so old clothes, a towel and a change of clothes are highly recommended! 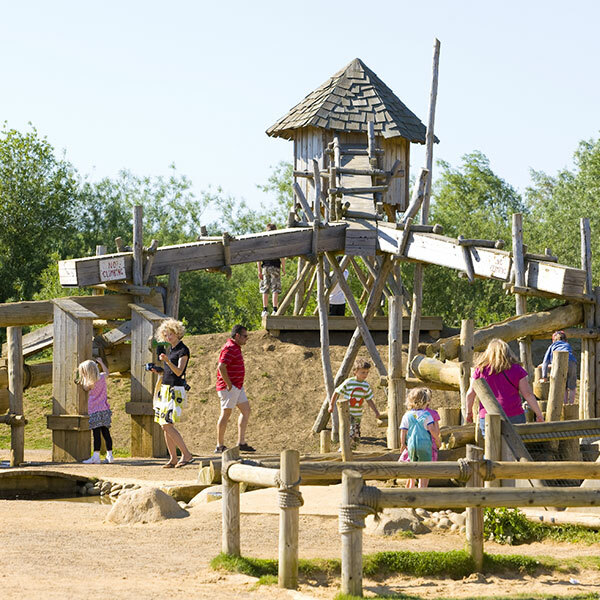 Please be aware that at peak times the waterplay will be closed for cleaning. Check the newsflash on our home page or our Facebook page for information.